"Houston, we have a problem." 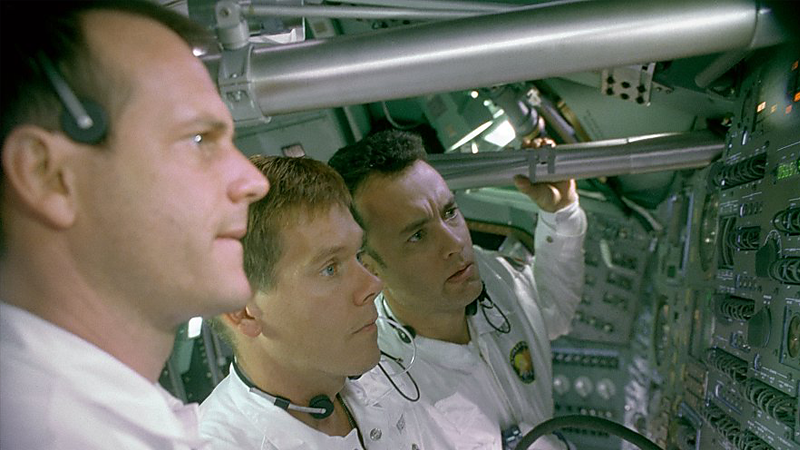 Those words were immortalized during the tense days of the Apollo 13 lunar mission crisis in 1970, events recreated in this epic historical drama from Ron Howard. Astronaut Jim Lovell Tom Hanks leads command module pilot Jack Swigert Kevin Bacon and lunar module driver Fred Haise Bill Paxton on what is slated as NASA's third lunar landing mission. 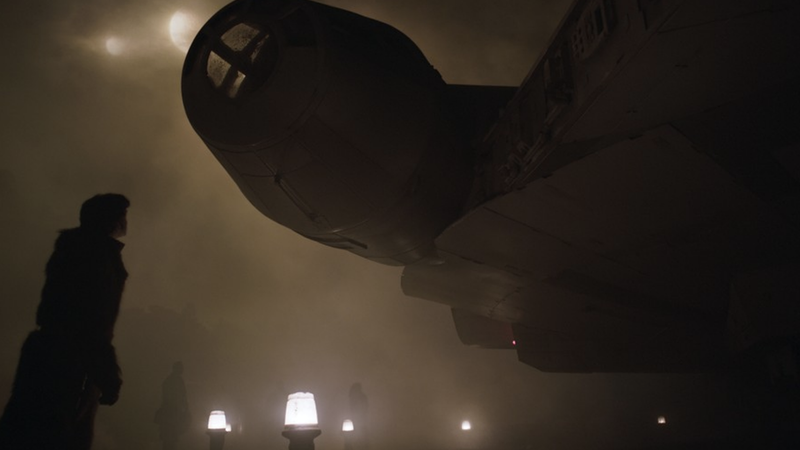 All goes smoothly until the craft is halfway through its mission, when an exploding oxygen tank threatens the crew's oxygen and power supplies. 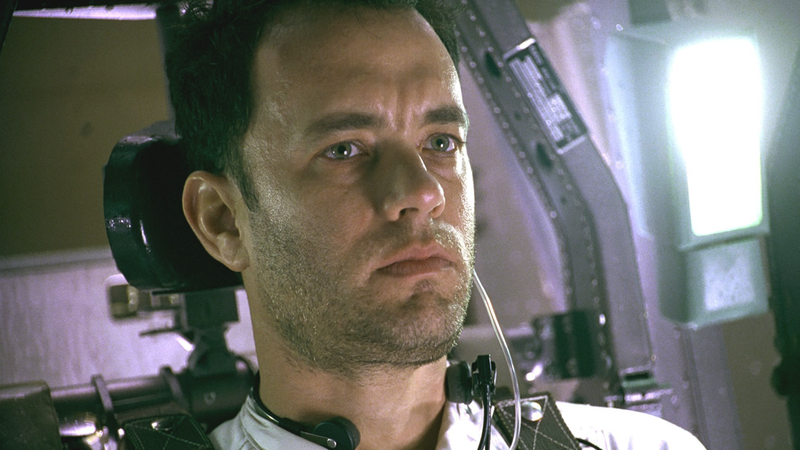 As the courageous astronauts face the dilemma of either suffocating or freezing to death, Mattingly and Mission Control leader Gene Kranz Ed Harris struggle to find a way to bring the crew back home, all the while knowing that the spacemen face probable death once the battered ship reenters the Earth's atmosphere. 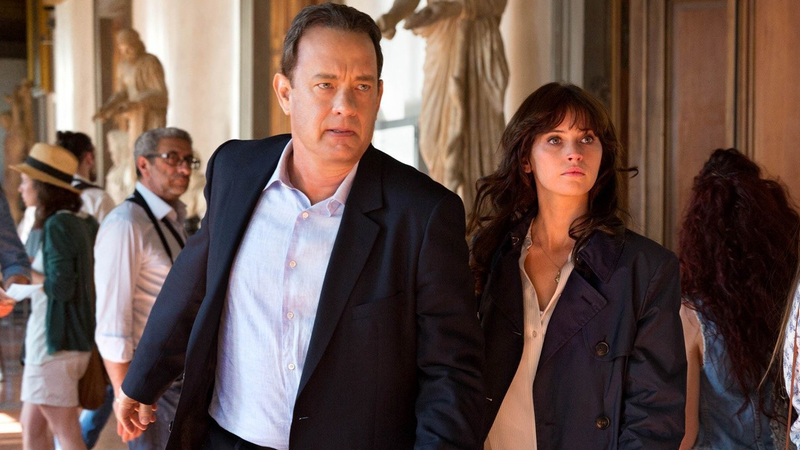 Tom Hanks reprises his role as Harvard symbologist Robert Langdon in director Ron Howard and screenwriter David Koepp's adaptation of the best-selling novel Inferno by Dan Brown. This time out, Langdon teams up with Dr. Sienna Brooks (Felicity Jones) to unravel a mystery involving Dante's The Divine Comedy and stop a terrorist from unleashing a devastating biological weapon. 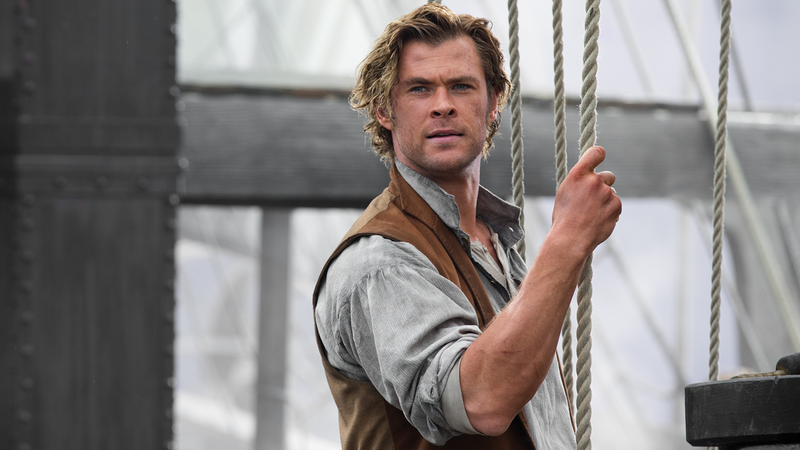 Dan Brown's controversial best-selling novel about a powerful secret that's been kept under wraps for thousands of years comes to the screen in this suspense thriller from director Ron Howard. The stately silence of Paris' Louvre museum is broken when one of the gallery's leading curators is found dead on the grounds, with strange symbols carved into his body and left around the spot where he died. Hoping to learn the significance of the symbols, police bring in Sophie Neveu (Audrey Tautou), a gifted cryptographer who is also the victim's granddaughter. Prepare the Roast Beast and get set to feast your eyes on director Ron Howard's spectacular live-action film of the cherished Dr. Seuss story about a holiday-hating Grinch who tries to put the kibosh on Christmas. Even if the production misses the simple charm of Dr. Seuss' classic 1957 book or Chuck Jones's beloved 1966 animated adaptation, it is a dizzying wonder of over-the-top performances and creative set design. Howard's Whoville makes Blade Runner's vision of a future Los Angeles look like Mayberry, RFD. 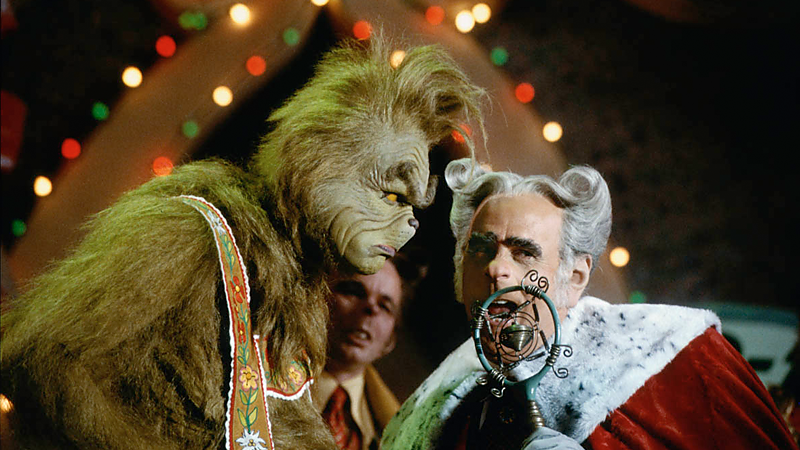 Jim Carrey, with an invaluable assist from Oscar-winning makeup maestro Rick Baker, brings the Grinch to roaring, ranting life in a bravura performance.